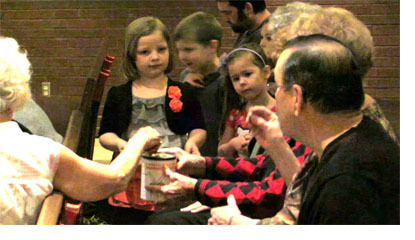 With just $90 to go in reaching their goal of saving 500 lives in Africa by raising $5,000 for Imagine No Malaria, the children, youth and college age members of Oak Grove United Methodist Church decided to let loving hearts, that is “valentine’s hearts” push them over the top. 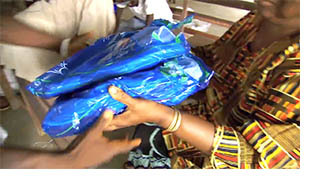 Plus see how their superintendent, Rev. 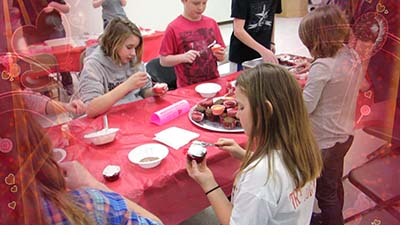 Steve Cox, is supporting their efforts. While listening to the Imagine No Malaria presentations at Annual Conference last year, Cliff Rawley, who pastors the Rogersville United Methodist Church, felt he had to do something. 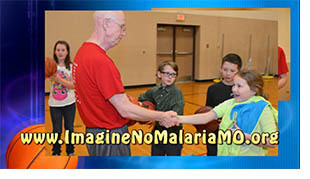 He decided to shoot a thousand baskets to raise a thousand dollars for Imagine No Malaria. He ended up recruiting a whole grade school to help and raised twice he goal. Listen to how he did it in this weekâ€™s MissionCast.